South Korea's special prosecutors are seeking to arrest the head of Samsung Group Jay Y. Lee over allegations of bribery involving President Park Geun-hye and her secret confidante Choi Soon-Sil. Jay Y. Lee is suspected of paying up to $36.42 million (43 billion won) in bribes to Choi Soon-sil in return for governmental approval of controversial mergers. Choi Soon-Sil s at the center of the corruption scandal and allegedly used the money donated by the county’s biggest conglomerates for the president's private benefit. Choi has repeatedly denied the accusations. The head of Samsung is also accused of embezzlement and perjury, according to the prosecution's application for an arrest warrant, Reuters reports. A ruling is expected on Wednesday. 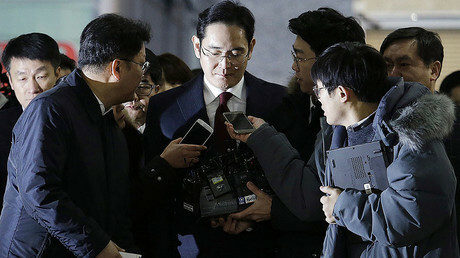 “The special prosecutors' office, in making this decision to seek an arrest warrant, determined that while the country's economic conditions are important, upholding justice takes precedence,” said prosecutor's office spokesman Lee Kyu-chul. Samsung has not accepted the accusation. “It is difficult to understand the special prosecutors' decision,” an emailed statement from the company reads. 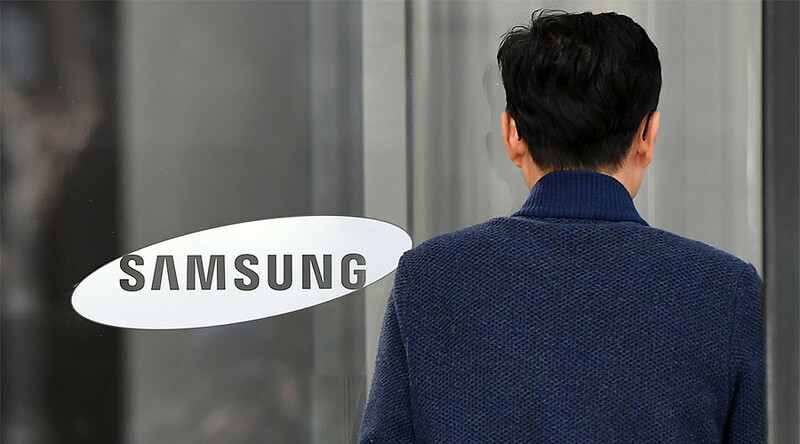 Investigators are looking into whether Samsung's support for a business and foundations started by Choi Soon-sil may be linked to the National Pension Service's 2015 decision to approve a controversial $8 billion merger of two Samsung Group affiliates. President Park Geun-hye, who formally remains president but has been stripped of power, was allegedly aware of the misconduct. She has denied the accusations, though apologized. The South Korean parliament impeached the president in December. The Constitutional Court has yet to decide whether to back the decision. Shares in group flagship Samsung Electronics extended losses on Monday and were down 2.3 percent.